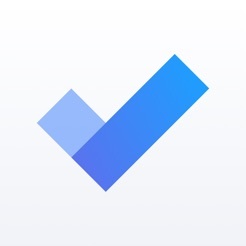 Microsoft today released an updated Microsoft To-Do app for iOS devices. This v1.53 update now allows you to add a task straight in your Planned smart list. The Planned smart list allows you to see all of your scheduled tasks in one place. Microsoft also revealed that they are working on several iOS specific features like Siri shortcuts, a widget, dark mode and more. This update includes the following bug fixes as well.